meaningful innovation to paediatric segment. Children are considered to be the future of the next generation and priceless resource of any society and nation at large and the health of children must be at our priority list. 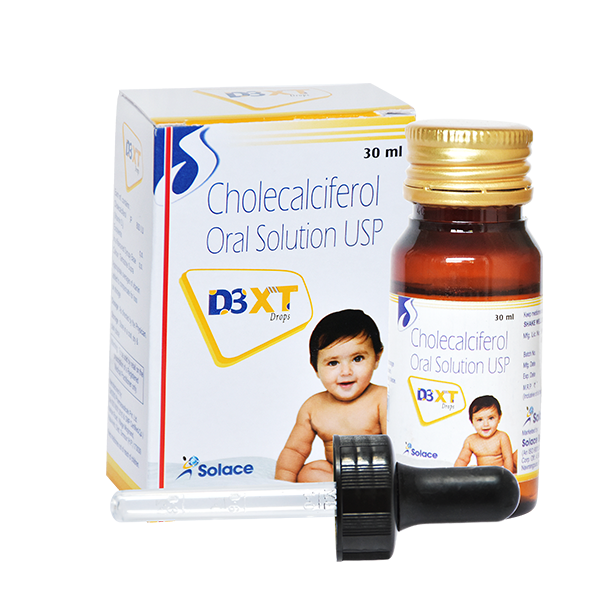 Solace Piccolo is a dedicated Pediatric Pharma Company and a special division of Solace Biotech Ltd established with a sole intent to provide the quality based, highly effective and affordable Pharmaceutical Pediatric Products for the children. Our tagline ‘Nurturing tomorrow’ itself represents our commitment towards providing the best products and solution to protect the health of children positively. 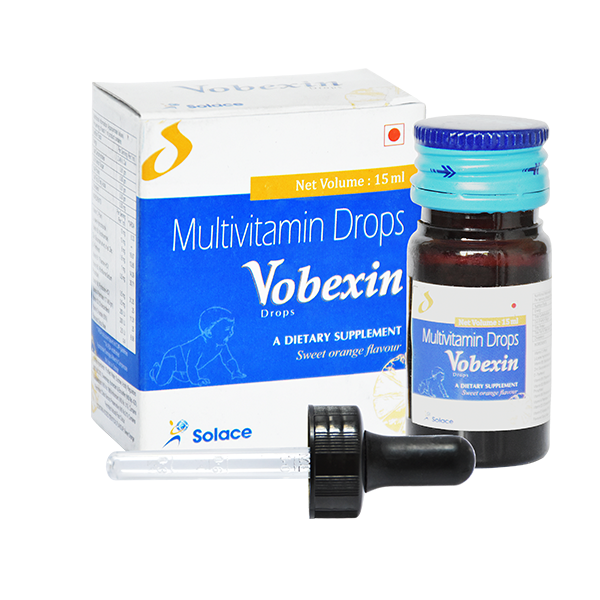 We have a range of products which includes tablets, capsules, syrups, suspension, injectables and drops developed with utmost care and finesse. 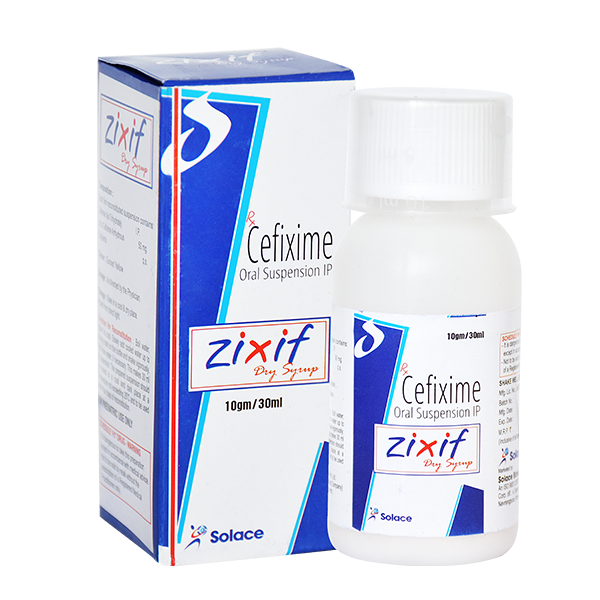 As a specialty pharmaceutical company, we are focused on providing better answers for healthcare needs of today’s children. 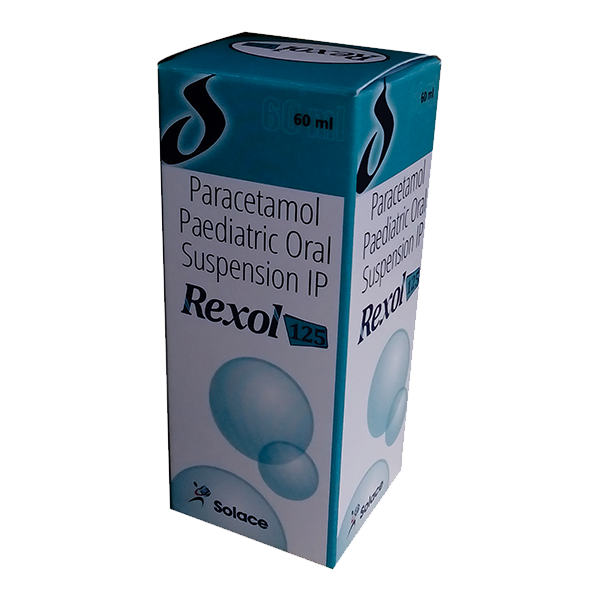 Solace Piccolo offers a comprehensive range of products to meet the growing demand of the medicines in paediatric segment because we believe that the smaller the patient, the greater the care he needs. 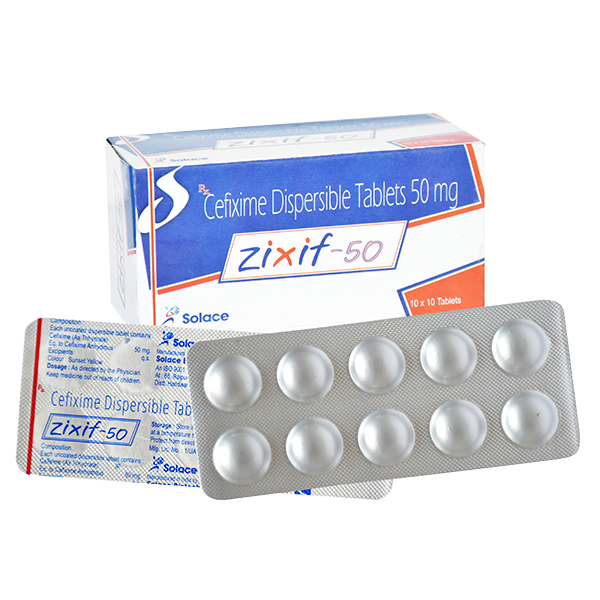 The combination of our scientific know-how, innovative technologies and quality products position us to become a dynamic, innovative and vibrant pharmaceutical company in paediatric healthcare arena. 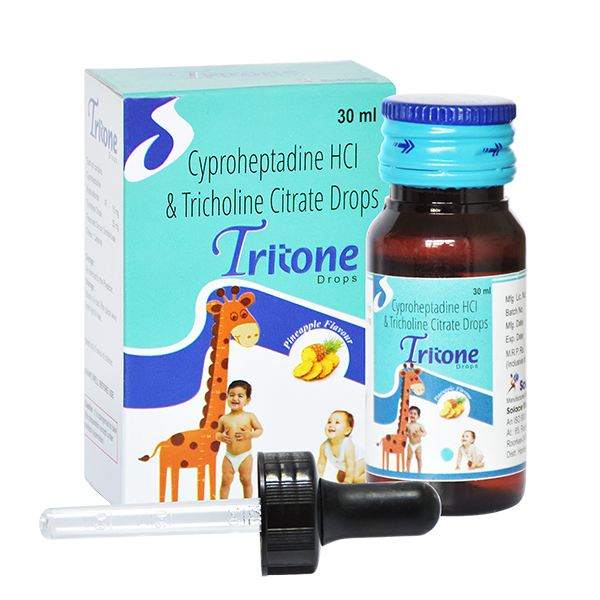 We are a dynamic, growing organisation dedicated to development and marketing the paediatric drugs. The company was named after Piccolo, meaning a small flute sounding an octave higher than the ordinary one. It is a highest pitched instrument in an orchestra, adding sparkle and brilliance to overall sound. Every child deserves a healthy & loving environment. Children need to be healthy to reach their full potential. Our kids’ health is vital to their success at school, in the science lab and on the playground. We understand the importance of care for this valuable part of our population. Solace Piccolo’s mission is to be a leading healthcare company which uses technology and innovation to meet everyday needs of children of all age group. We strive to help children to be healthier, happier and achieving their full adult potential to live productive and meaningful lives. 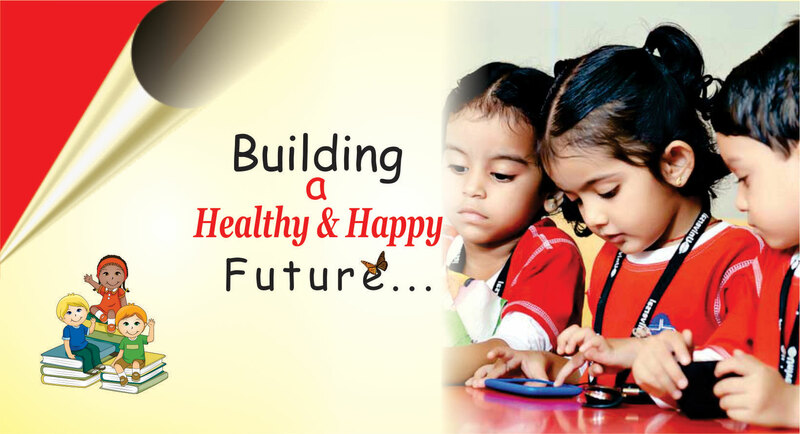 Our first and foremost commitment is to improve the health and quality of life of children in India. 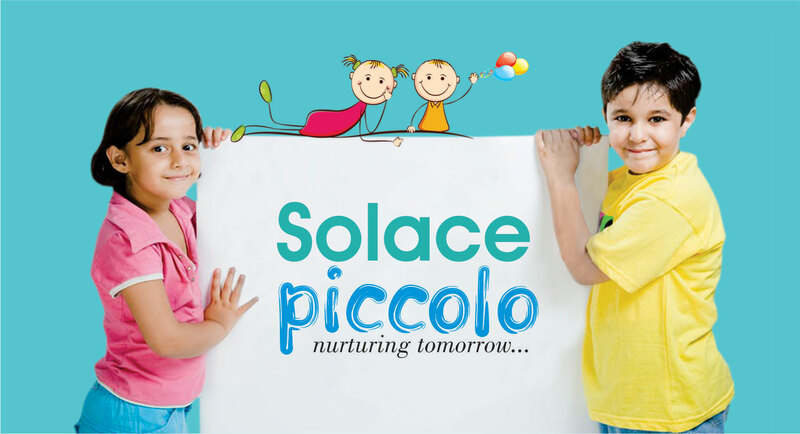 Solace Piccolo is committed to the improvement of the health & well being of children. We strive to help children to be healthier, happier & achieving their full adult potential to live productive and meaningful lives. We understand the ethics of care for this vulnerable population. Solace Piccolo offers a comprehensive range of pediatric products to meet the growing demand of the medicines in this segment as we believe that smaller the patient, more the care they need. 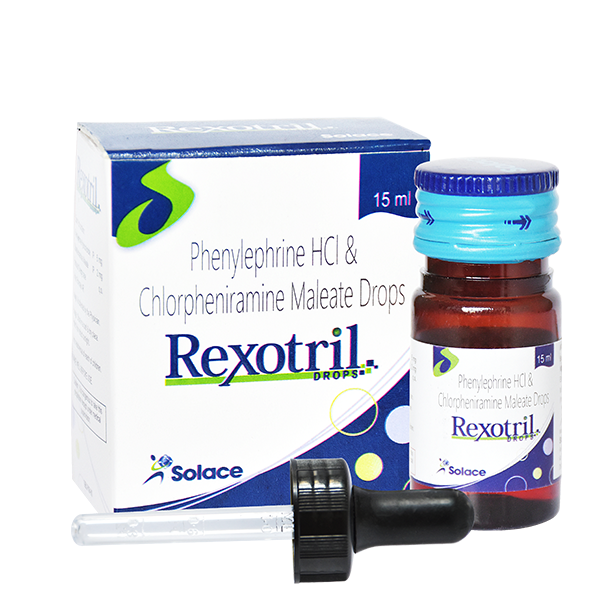 Solace piccolo offers a huge range of products including tablets, syrups and suspensions to meet the demand for the medicine in this segment. Solace Piccolo is dedicated to bring meaningful innovation to paediatric segment. 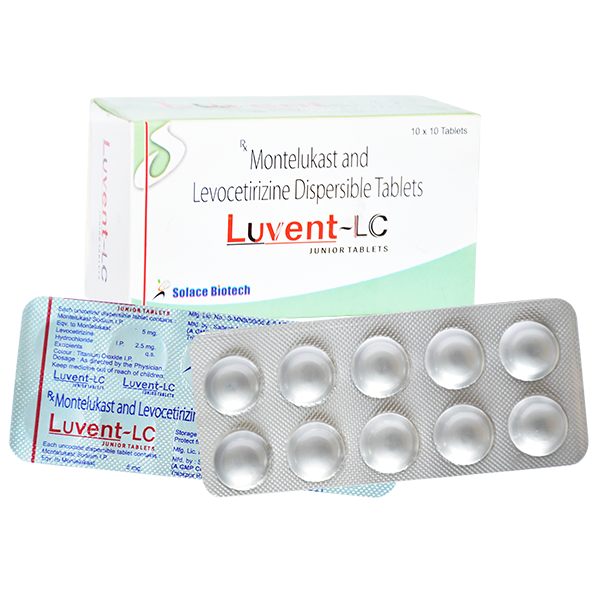 As a specialty pharmaceutical company, we are focused on providing better answers for healthcare needs of today’s children. 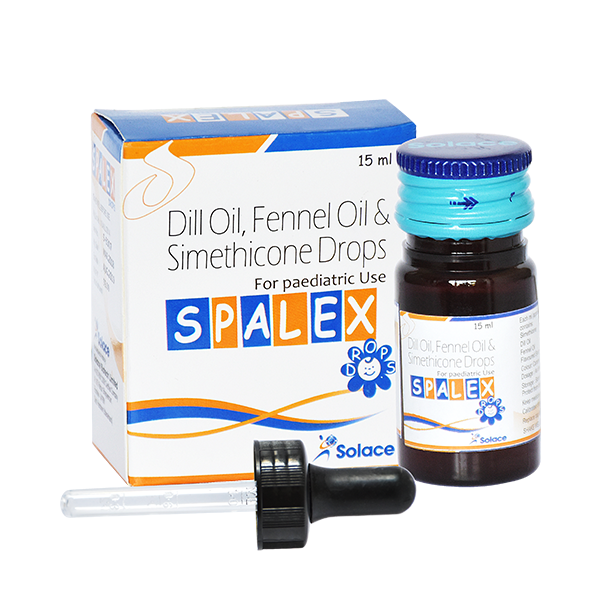 Solace Piccolo offers a comprehensive range of products to meet the growing demand of the medicines in paediatric segment because we believe that the smaller the patient, the greater the care he needs. 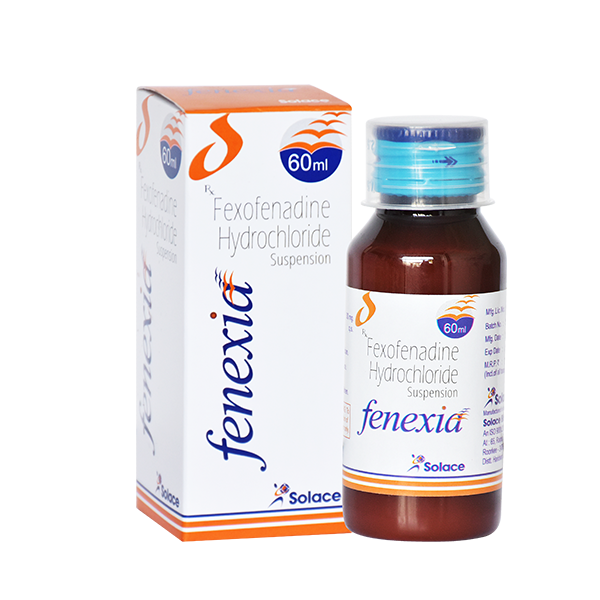 The combination of our scientific know-how, innovative technologies and quality products position us to become a dynamic, innovative and vibrant pharmaceutical company in paediatric healthcare arena.